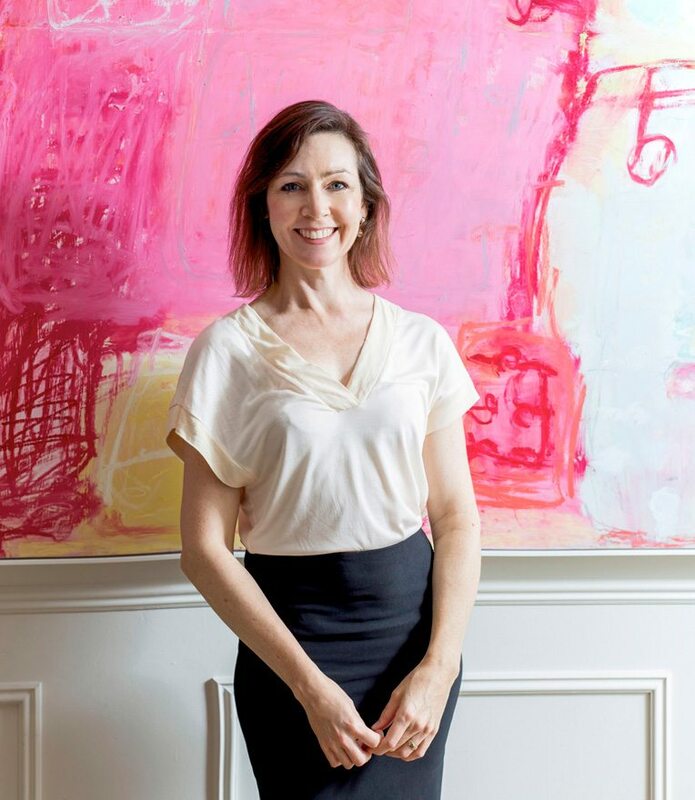 Located in the heart of Double Bay, Art2Muse Gallery attracts locals, designers, national and international art lovers who can also view and purchase artworks online. Established in 2001 by Katrina Hampton, Art2Muse Gallery represents a diverse range of artworks from 45 established artists at an affordable price. The gallery has been operating in Double Bay since 2008 with an exciting program of regular exhibitions and provides ongoing personalised service. In November 2014 Art2Muse Gallery was the first Australian gallery to be invited to participate in the Contemporary Istanbul Art Fair in Turkey. We offer a home consultation service to advise on artworks. An initial visit to your home or office will include photographing the space and discussing your preferences. We will then produce a catalogue of recommended artworks superimposed on your walls as a preview before trying the pieces in your home. The $99 consultation fee is then deducted from your first art purchase. Art2Muse Gallery was established by Katrina Hampton in 2001 who combines her background in marketing with passion for art to showcase established artists. We understand the importance of seeing a work of art in the flesh so you are invited to view the artwork at the gallery or arrange a consultation in your home. Please feel free to contact us to discuss your preferences. Art2Muse Gallery supports Medecins Sans Frontieres (also known as Doctors without Borders), the world’s leading independent organisation for medical aid.